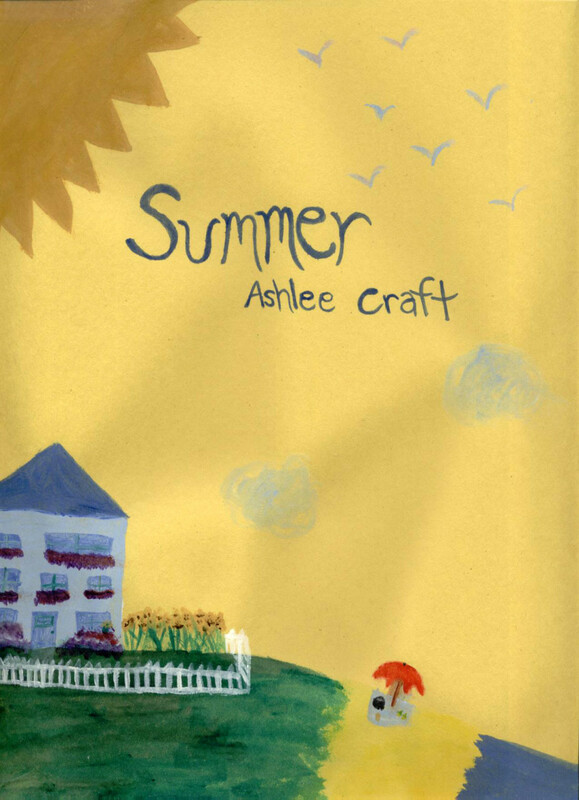 Summer (Four Seasons, #4) by Ashlee Craft Now Available! The sun shines down upon your face as you dance in the field of sunflowers. The smell of freshly mown grass fills the air and the flavor of watermelon lingers in your mouth. You run along the beach, picking up beautiful shells until night falls and you gaze up at the luminous moon and the twinkling stars. 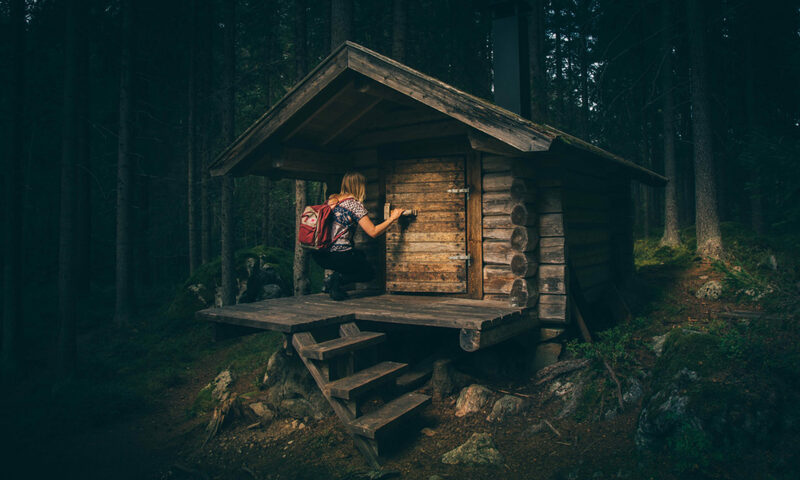 Experience the magic and freedom of summer with this collection of 23 poems. 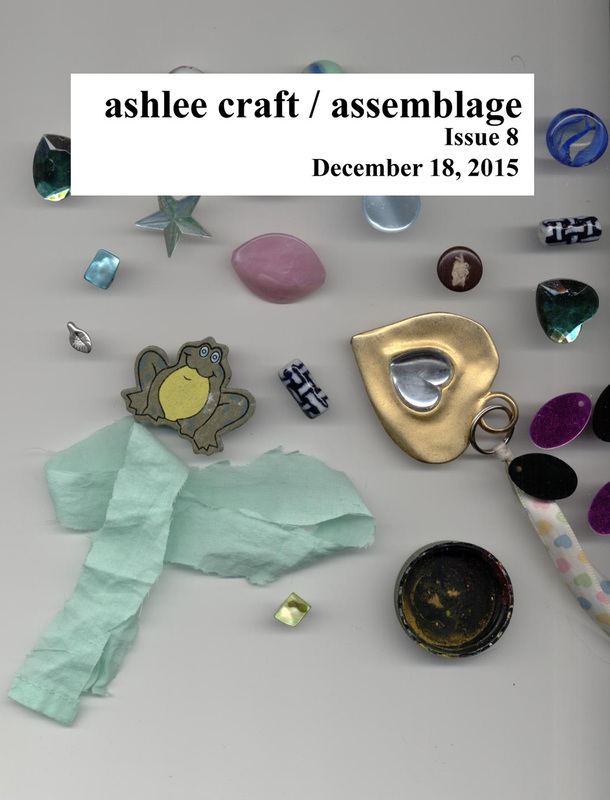 Ashlee Craft / Assemblage, Issue 11 Now Available! 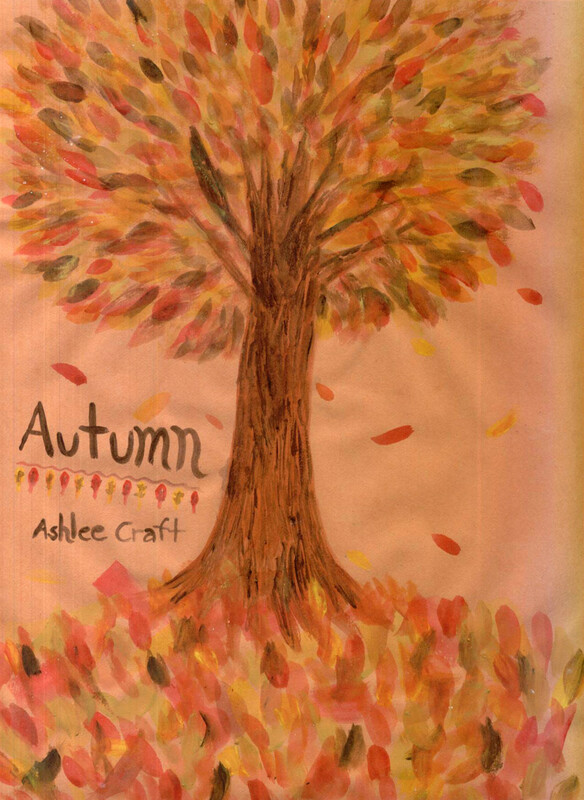 Issue 11 of Ashlee Craft’s life-is-a-playground art & poetry zine, Ashlee Craft / Assemblage. 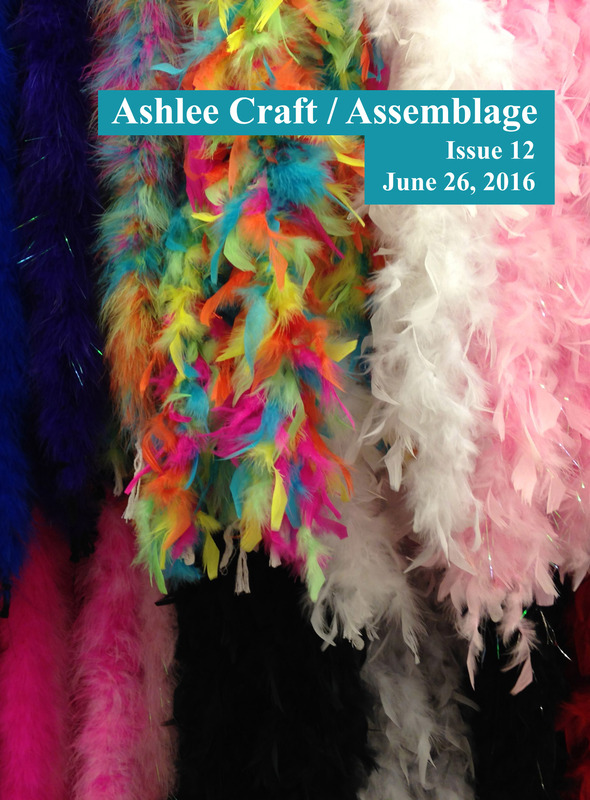 Ashlee Craft / Assemblage, Issue 12 Now Available! 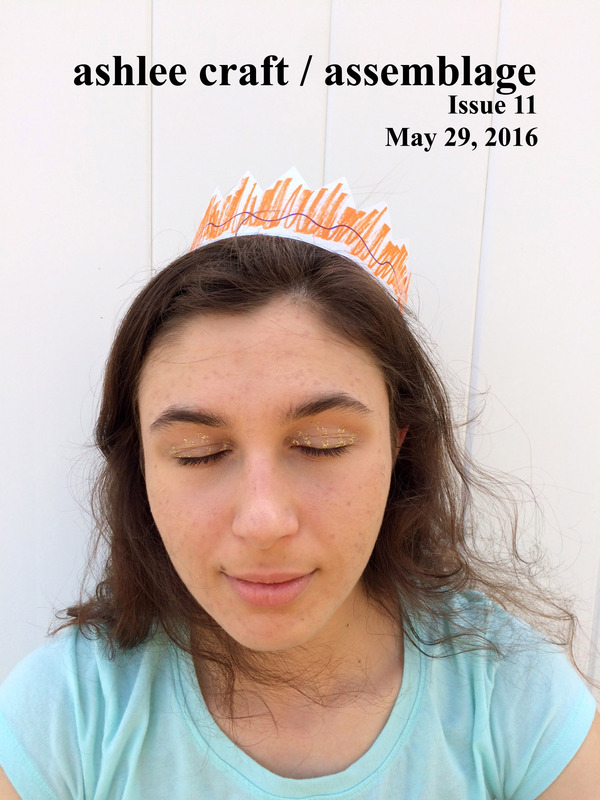 Issue 12 of Ashlee Craft’s life-is-a-playground art & poetry zine, Ashlee Craft / Assemblage. 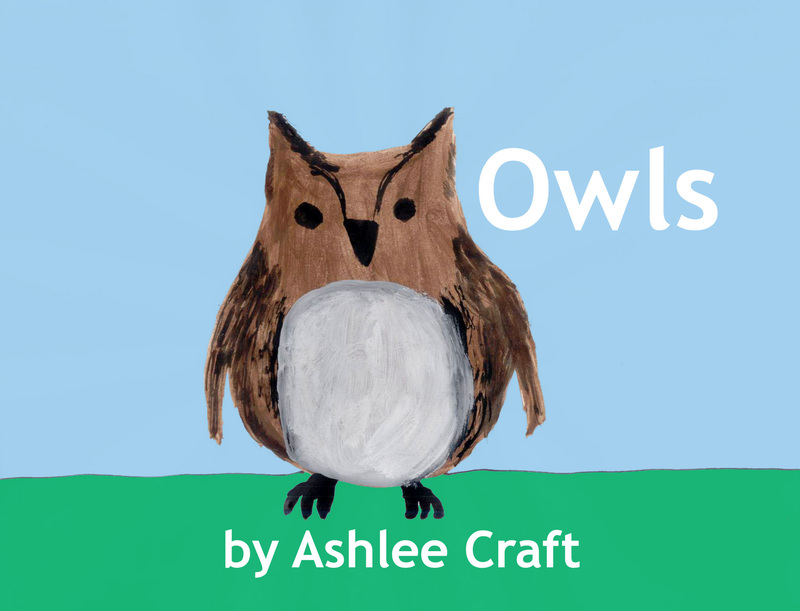 Owls (Wonderful Wildlife, #7) Now Available! 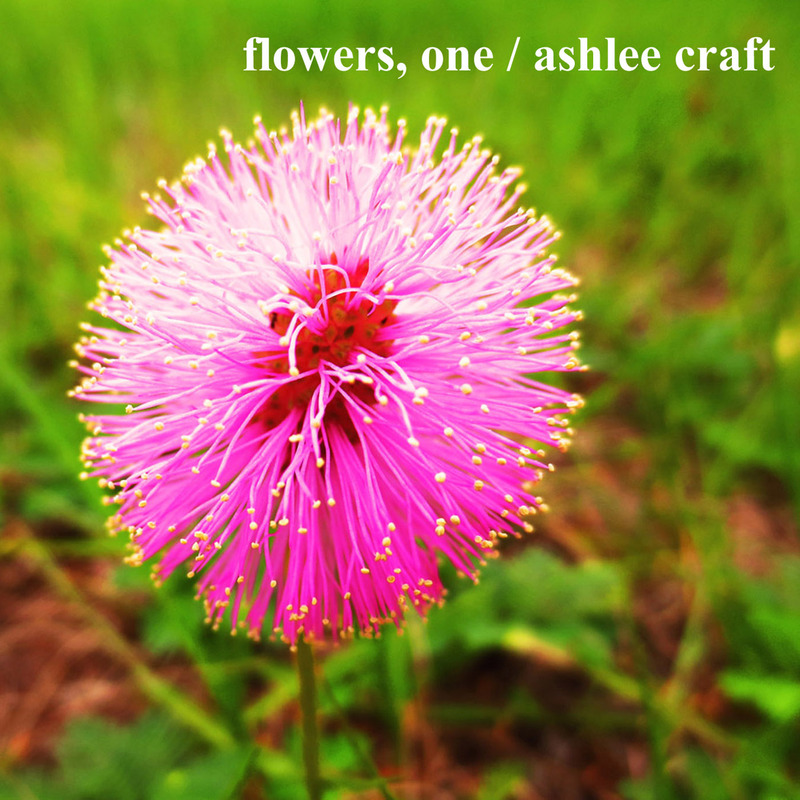 A zine featuring 24 photographs of flowers & three poems. 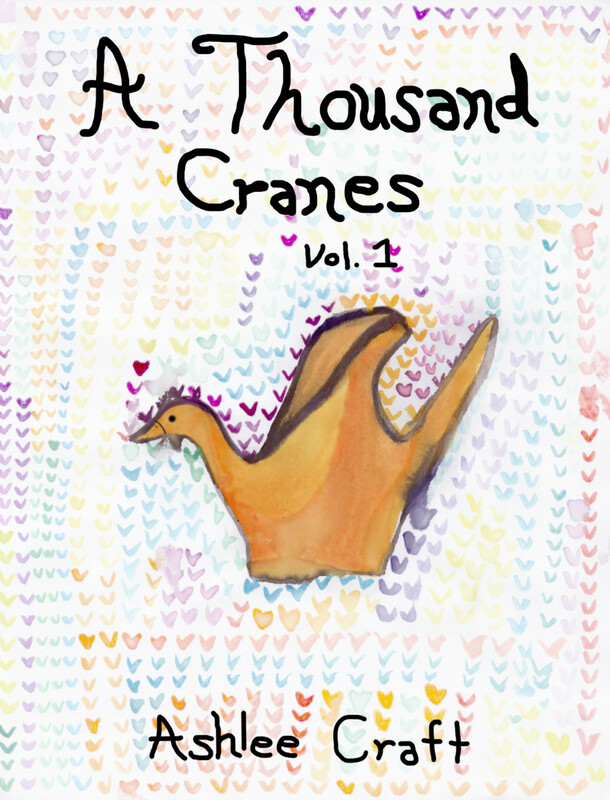 A Thousand Cranes – Vol. 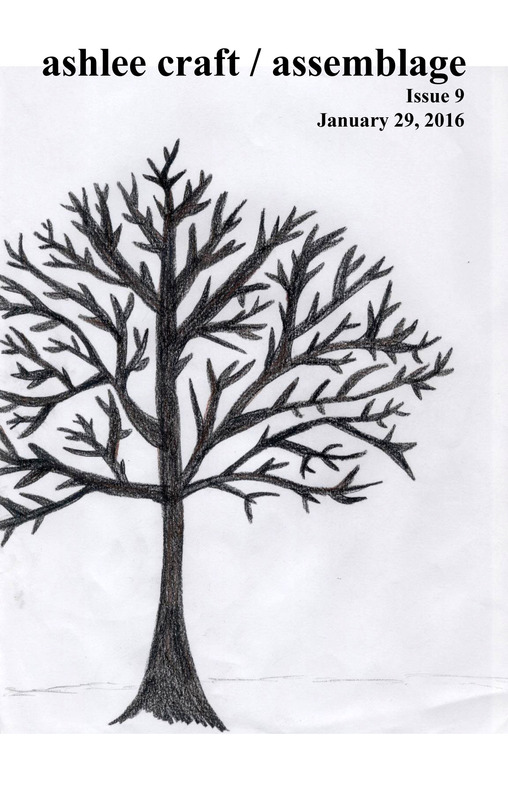 1 is a collection of 100 poems to inspire you and brighten your life. A Beautiful Question of When & Where is a collection of 42 poems. Issue 9 of Ashlee Craft’s life-is-a-playground art & poetry zine, Ashlee Craft / Assemblage.